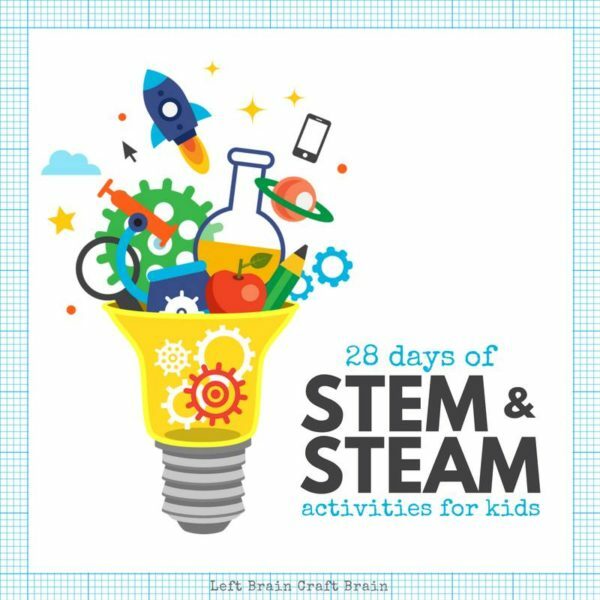 We are pleased to join other amazing educators and educational bloggers this month in the 28 Days of STEM and STEAM project by Left Brain Craft Brain. Opportunities to explore STEM and STEAM (Science, Technology, Engineering, the Arts, and Math) challenges in the classroom or at home do NOT have to be complicated. By offering simple challenges, kids will develop critical thinking skills to take beyond the moments of the challenge and into their everyday world. 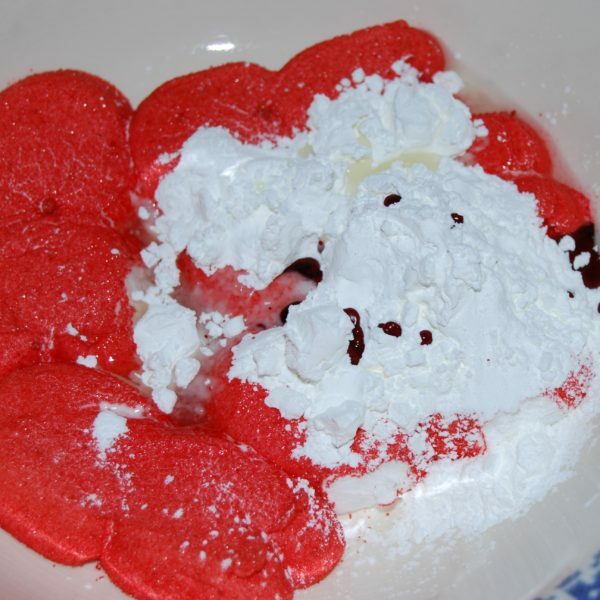 Come explore, play, and learn this Valentine’s Day with an EASY PEEPS Playdough recipe and a free-standing heart engineering challenge that even preschoolers can enjoy! 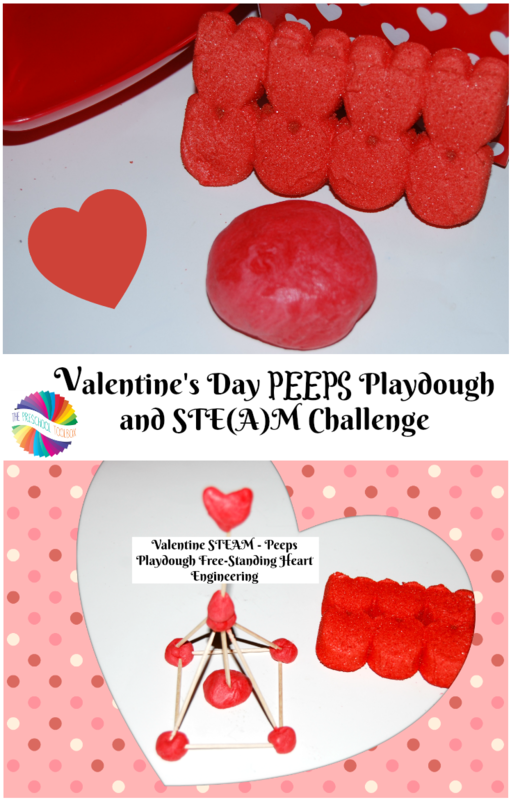 Valentine’s Day STEAM: PEEPS Playdough and a Heart Engineering Challenge! Objective: To encourage the use of critical thinking skills and cross-disciplinary tools to gain new problem solving knowledge that can be applied to the everyday world. Science: Kids will use skills within the scientific method (observing, communicating, comparing, organizing, and relating) while making the PEEPS playdough and will plan, construct, and document learning in the playdough free-standing heart engineering challenge. Technology: Students will use digital cameras to photograph their own free-standing heart designs and print the photos to share with peers. We also made a class book to share online with family and friends. 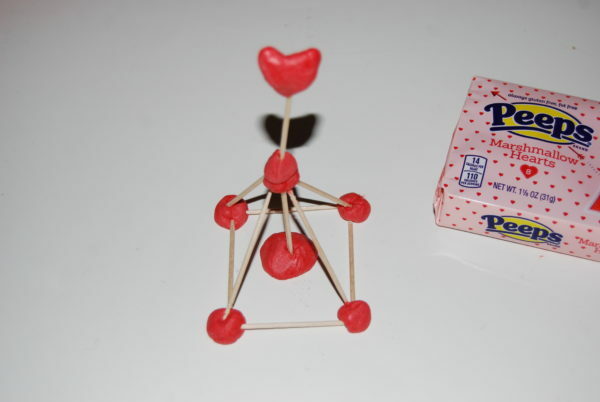 Engineering: Kids will construct a free-standing heart from simple supplies that exhibit early attempts at engineering. Arts: Kids will display individual (or small group) artistic expression when designing their own version of the free-standing heart challenge. Math: Students will use mathematical skills (estimation, same/different, lines, patterns) to construct the free-standing hearts and gain knowledge of mathematical relationships in the challenge. Disclosure – this post and others within the blog contain affiliate/distributor and/or sponsored links. Please see our disclosure page for more information. 5 Large or 10 Small Valentine’s Day PEEPS hearts – per small group or child (please note: the challenge can be done in ANY season simply by changing the PEEPS and the constructed item for the challenge). 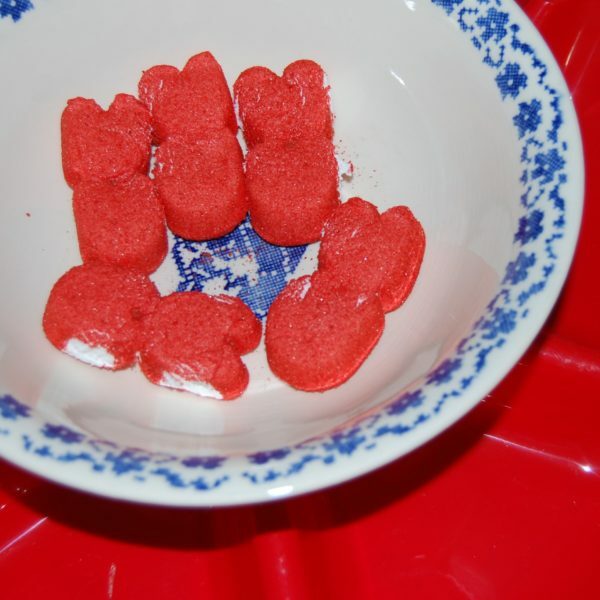 Place 5 of the large PEEPS hearts (or 10 small ones) in a microwave safe bowl. Microwave for 20-30 seconds until the PEEPS begin to puff up (watch closely). Note for parents and teachers: when marshmallows are heated in a microwave, some moisture evaporates adding gas to the bubbles which causes the marshmallows to puff up. Add the cornstarch, oil, and food coloring – mix well with a spoon or fork. Turn the mixture out onto a pastry mat lined with additional cornstarch. Knead the mixture well to distribute the color. It took quite a bit of additional cornstarch to get the texture needed. Add cornstarch while kneading until the mixture is no longer sticky. Our kids had a blast making their PEEPS Playdough. 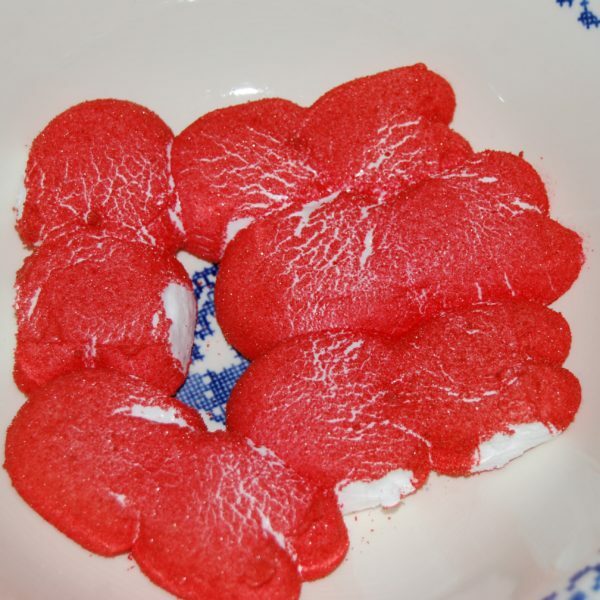 We kneaded our dough, pressed and pushed it, until it was a nice red ball of dough. 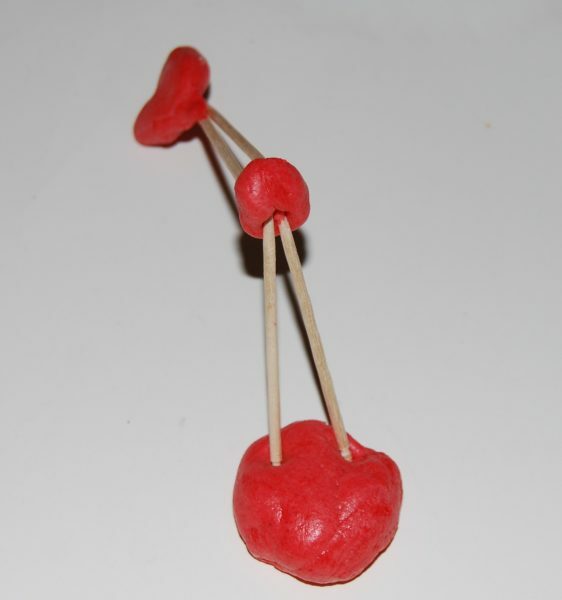 STEAM INQUIRY: Kids are asked to engineer a basic free-standing PEEPS playdough heart using only the simple supplies below. The kids will ask HOW to construct their free-standing hearts. Try to answer their questions with open-ended feedback to allow them to use critical thinking tools to solve the problem independently. 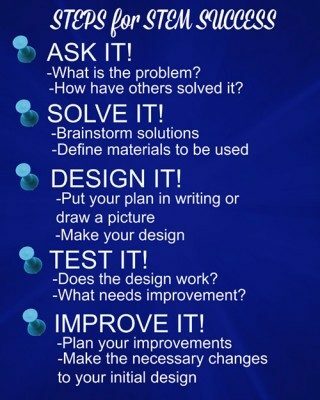 Invite the kids to draw a picture of how they want their designs to look. It is truly amazing to watch young kids creating, thinking, and learning through play. Documentation of Learning and Use of Technology: As the kids construct, have them take digital photos of their constructions to print and share with their peers. Kids will often develop “new” ideas from looking at their own photos or ones of peers. 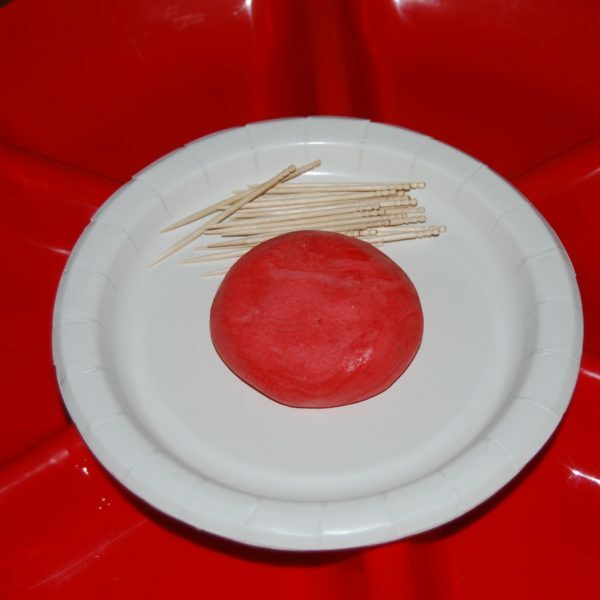 Set out the homemade PEEPS playdough and toothpicks on a large table (this challenge works great for small groups or kids can do individually, too). Kids are challenged to engineer a free-standing heart with ONLY their PEEPS playdough and toothpicks (the heart must stand up on its own without aid from the kids). Our kids had so much fun with this challenge! They worked hard to plan their designs, test the designs to see if they worked, modify what didn’t, and make our PEEPS playdough hearts stand tall! This small group had to modify their initial design to support the weight of the PEEPS playdough heart on top of the toothpick. Look at the amazing design of this Kindergarten small group! 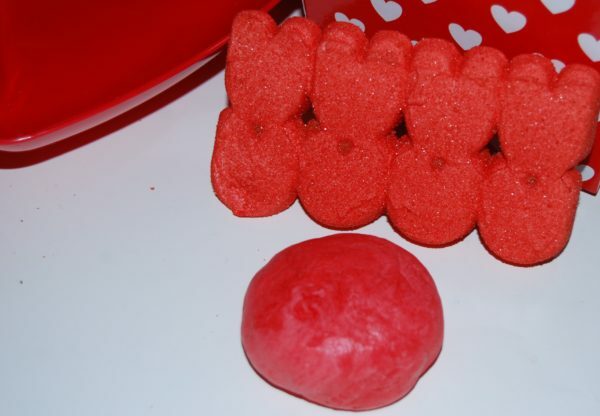 The Valentine’s Day PEEPS Playdough and Free-Standing Heart Engineering Challenge is part of a series of 28 Days of STEAM and STEM activities from Left Brain Craft Brain. 29 other blogs will share some awesome STEM and STEAM activities all throughout the month. Join us on Facebook, Instagram, or Twitter to share in the fun all month long. 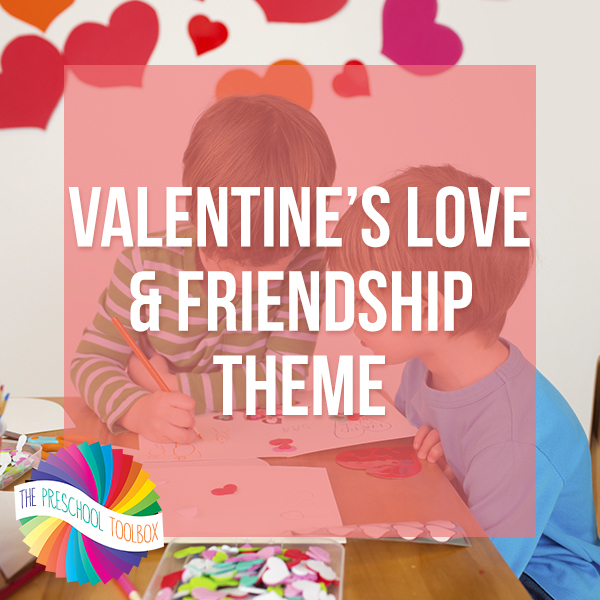 For an entire thematic unit of playful learning this Valentine’s Day, please see the Valentine Love and Friendship Theme here on the blog! 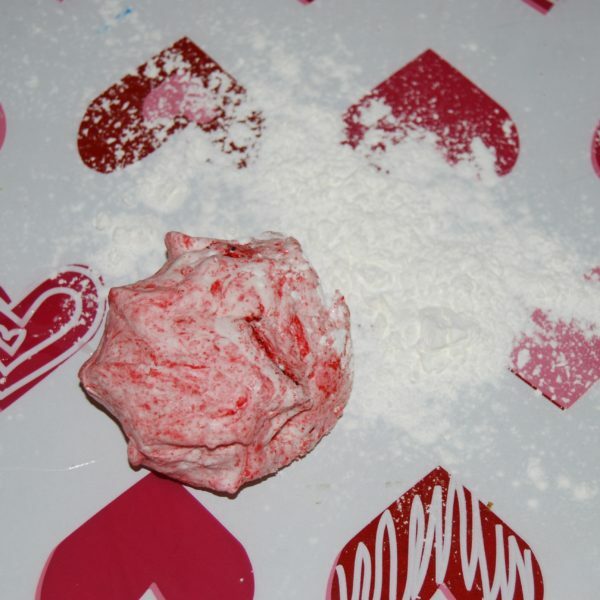 « Valentine’s Day Crafts and Sensory Mats for Preschool!